With its historical setting, it’s no wonder that Amityville has become an exclusive place to live on Long Island. However, getting from Amityville to NYC or other LI locations can be somewhat of a hassle. It’s for exactly that reason that S&G Limousines offers a full range of limo transport to anywhere you need to go. With us, you’ll have a professionally-chauffeured ride guaranteed to meet even the highest of expectations. It’s our pleasure to transform the stress of everyday travel into an absolute pleasure. Serving both corporate and individual clients, S&G Limousines specializes in easy and comfortable transfers to any and all local airports, including MacArthur, JFK, and LaGuardia. On your airport limo trip, you’ll be greeted on time by your personal driver at your desired Amityville address and we’ll whisk you away to the airport of your choice. All of our Amityville airport transfers come standard with baggage assistance, complete door-to-door service, and a pick-up guarantee. In addition, S&G Limousines is also available to assist with airport pick-ups and Amityville drop-offs. If you’ve used taxis before and found them below your standards, then our Amityville limousine services are clearly the antidote to frustrating cab rides. From simple, online booking to the extra little details found in every one of our fleet vehicles, you’ll be experiencing the kind of luxury that you expect from a world-class limo provider. After just a single ride with us, you’ll understand that the small difference in price is eclipsed by a quality that’s light years ahead of your standard journey in a taxi. At S&G Limousines, we’ve also made it a point to have a full selection of upscale limos available for our Amityville clients. Starting with customized towncars and extending all the way to stretch SUVs, every single vehicle in our fleet has been appointed with the signature in-car amenities that are a hallmark of our service. Feel free to browse the many Amityville limos available on our fleet page here. While S&G Limousines is certainly proud of our limos in Amityville and other specialty vehicles, the real treasure of our outfit is our team of experienced chauffeurs. 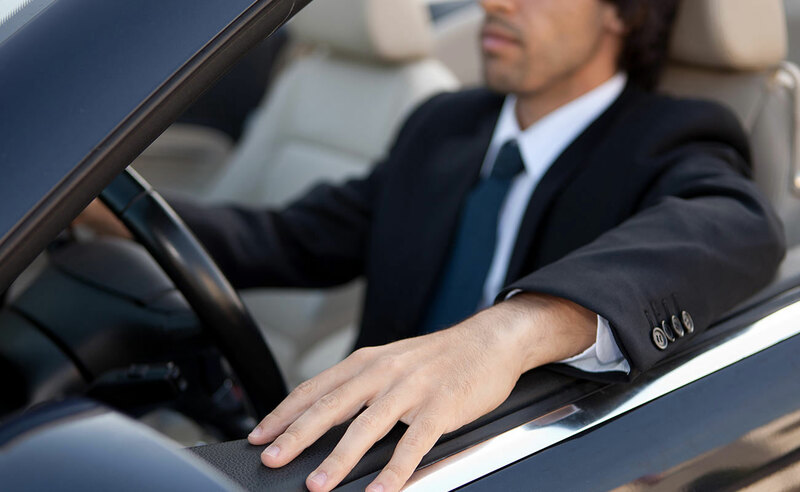 Hiring only the best means you’ll not only feel safe and secure, but you can expect a courteous and pleasant experience every time you step foot into one of our cars. It’s this commitment to quality chauffeurs that has continued to bring us repeat business from many Amityville clients. BOOK YOUR NEXT LIMO TRIP WITH A SINGLE CALL TO S&G LIMOUSINES AT DIAL (516) 223-5555 AND SEE WHY WE TRULY ARE AMITYVILLE’S FINEST. From Amityville wedding limos to Amityville prom limos S&G has you covered.